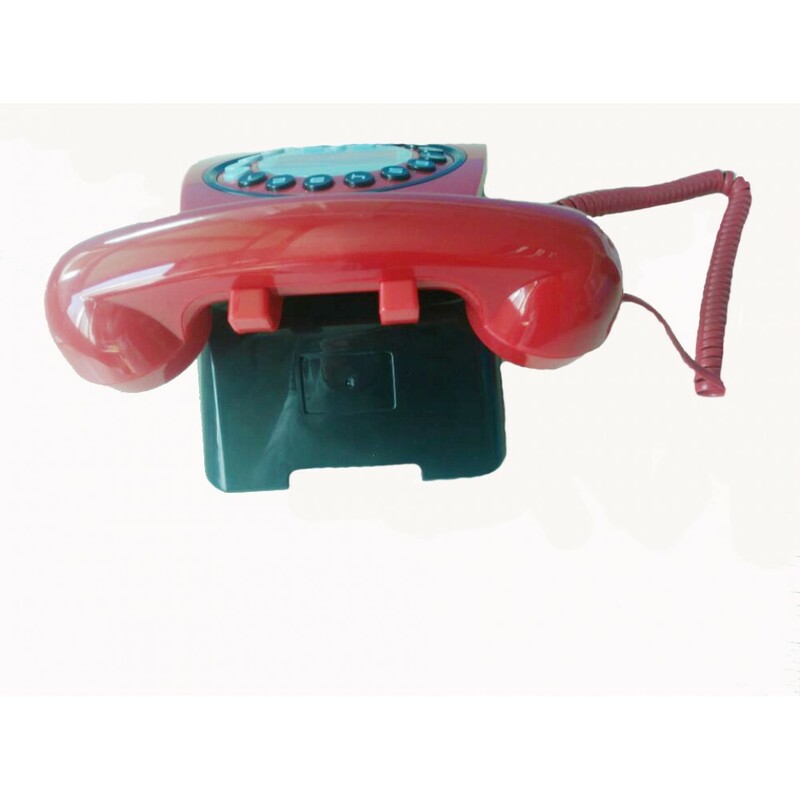 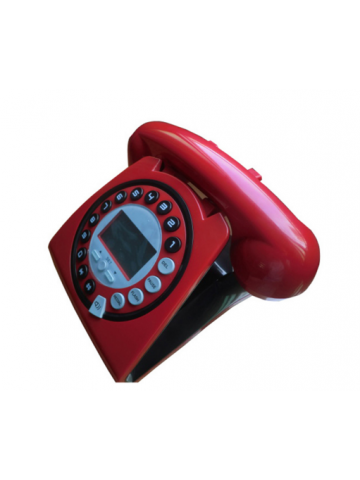 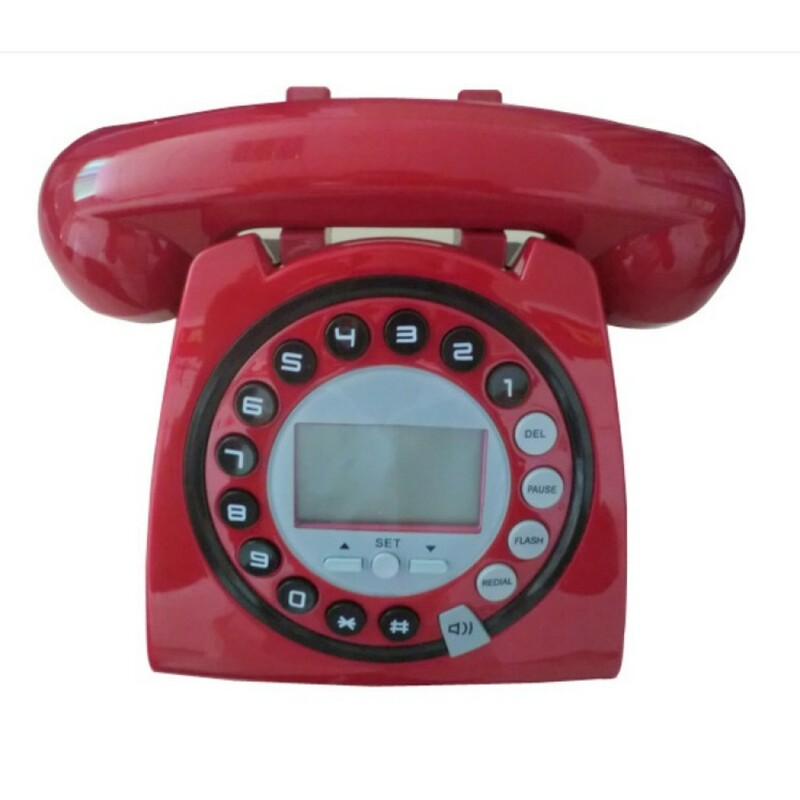 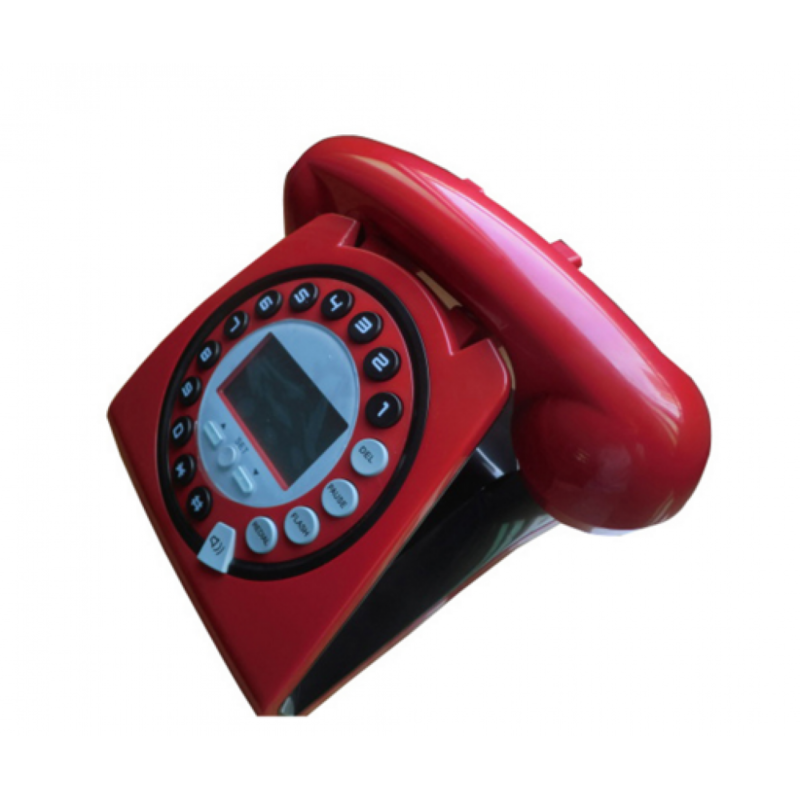 This beautiful retro desktop telephone or antique, vintage style telephone features digital caller id display, ringer Hi/Lo switchable (ON/OFF), OUT OF AREA” and “PRIVATE” with icon indicator, P/T Switchable, and much more! 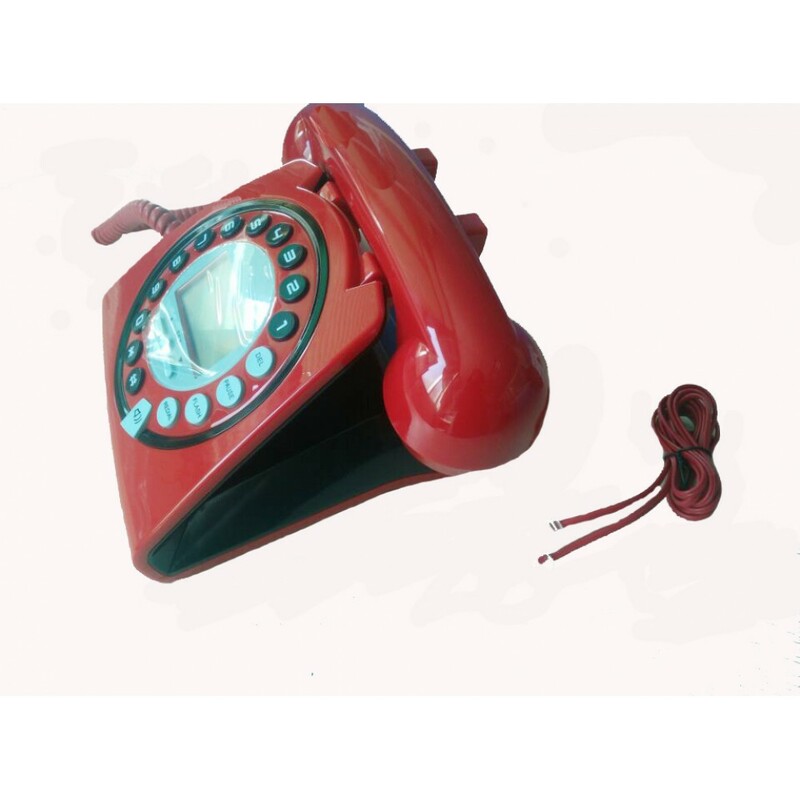 “OUT OF AREA” and “PRIVATE” with icon indicator. 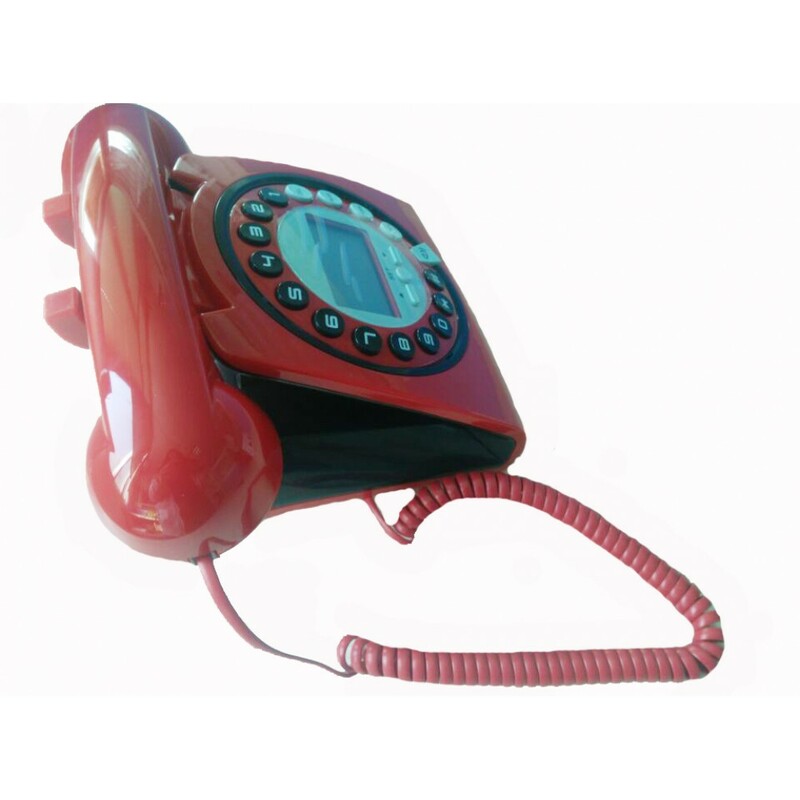 Dial back features: Last Number Redial, New Call Icon indicator, Repeat call Icon indicator.